It is commonly agreed that, since the debut of The Sopranos in 1999, television has gotten really good. There is now a lot of well-written, absorbing, idiosyncratic stuff to watch, and I have, helped by my insomnia, watched a lot of it. I am a particular fan of sustained narrative series like Boardwalk Empire, Mad Men, The Wire, and House of Cards, and am looking forward to Breaking Bad and Game of Thrones. It’s nice to know that shows whose run is well underway or even long over are still available for us insomniacs on-demand or on Netflix. But of all the long-form narrative series out there, I am most taken by the CBS series, The Good Wife (about to begin its seventh season on October 4th), though it is, by all counts, seemingly the most conventional. As a network show, it lacks the taboo-breaking characteristics of cable; if you squint, it could be a standardized legal drama. 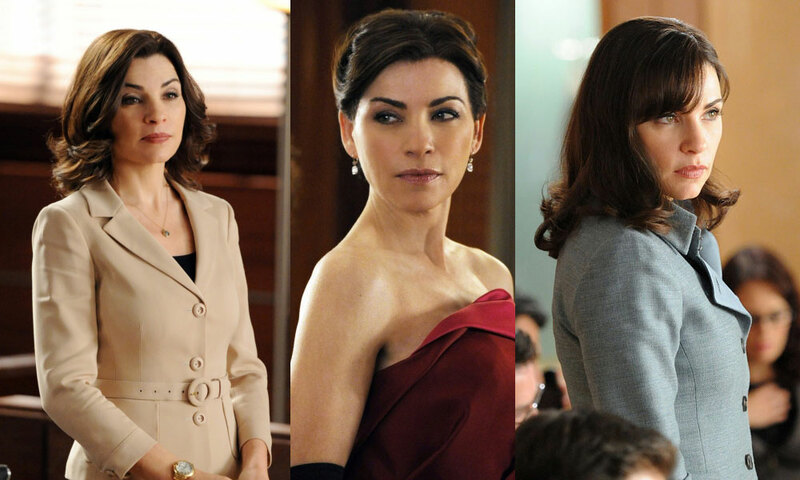 But The Good Wife is fascinating because of its female characters — not so much in their predicaments as in their appearance.